We have free breakfast from May to October, including toast, coffee or tea, a muffin and juice. The rest of the year breakfast is 2. 50€. You are also welcome to store your luggage here on the day you check out., for free. The next days it would cost 5€ per day. Laundry service is 11€ for a wash and dry. There's no curfew and no lock-out. 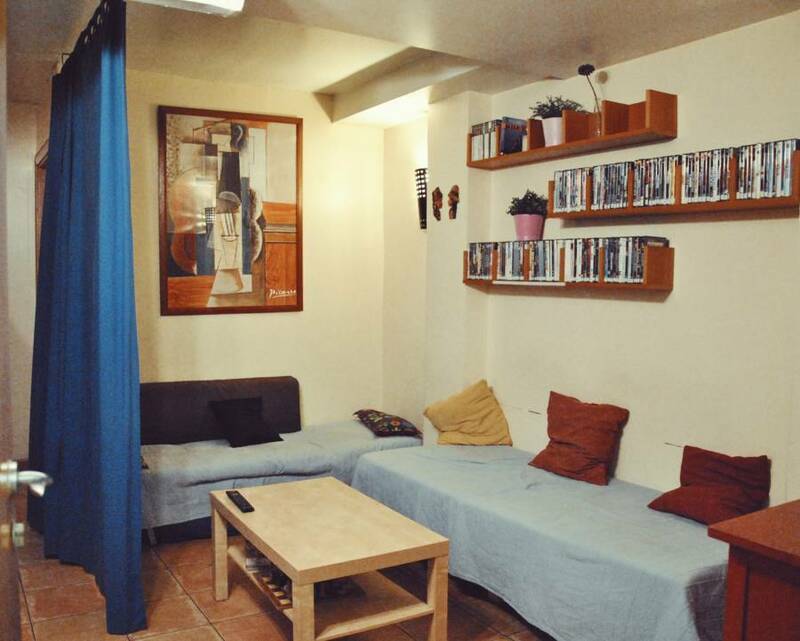 Backpackers BCN Casanova is right in the middle of the Eixample Esquerra (he left of the Eixample), surrounded by bars, restaurants, banks, supermarkets and clubs. The nearest metro stations are Universitat and Urgell, both in L1, red. It takes 15 minutes on foot to get to Plaza Catalunya and about 35 minutes to get down to the port. If you want, you can even walk to the Sagrada Familia (35 mins) or to other interesting places such as Casa Batlló(10 mins) or Casa Mila(20 mins). If you need to go to Sants Train station or to Estació del Nord (to take the bus to Girona) you'll find that the public transportation is very convenient. If you need to take the bus to the airport, there's a bus stop for the Aerobus just two blocks away from here. 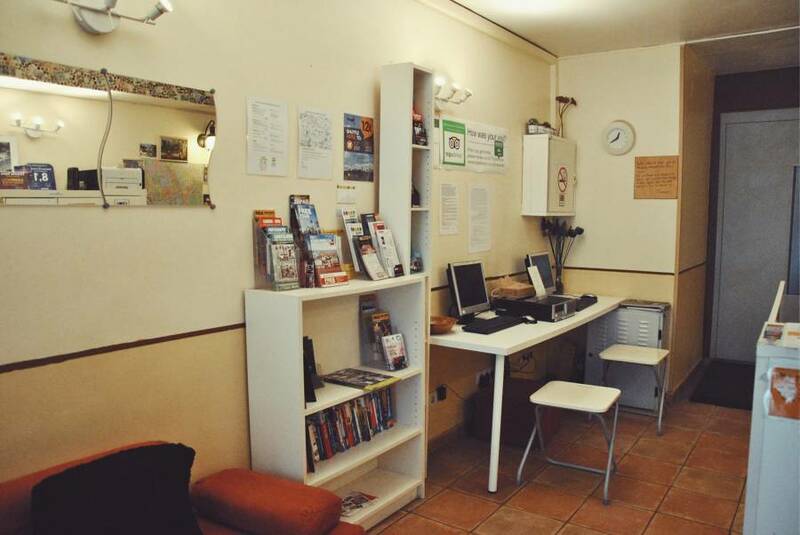 It doesn't matter where you are, it's always easy to come to the hostel. 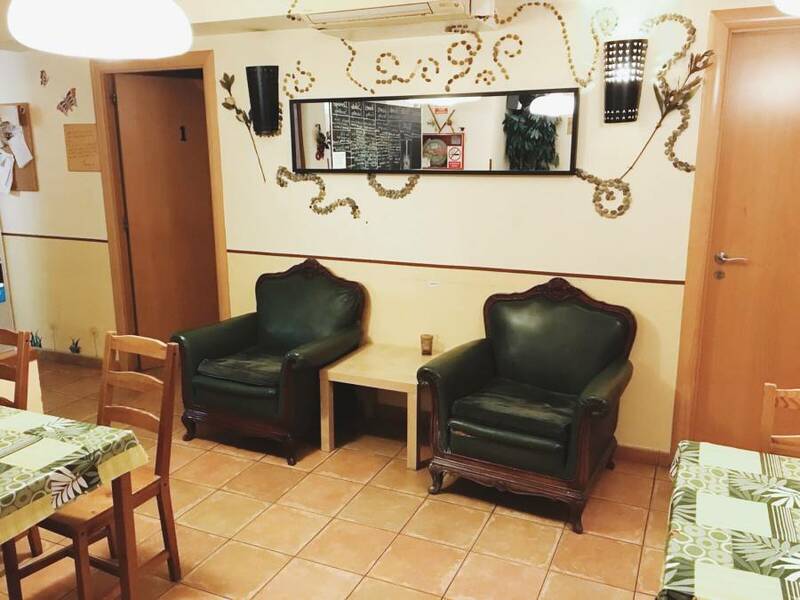 You'll have a nice time here and enjoy the city. 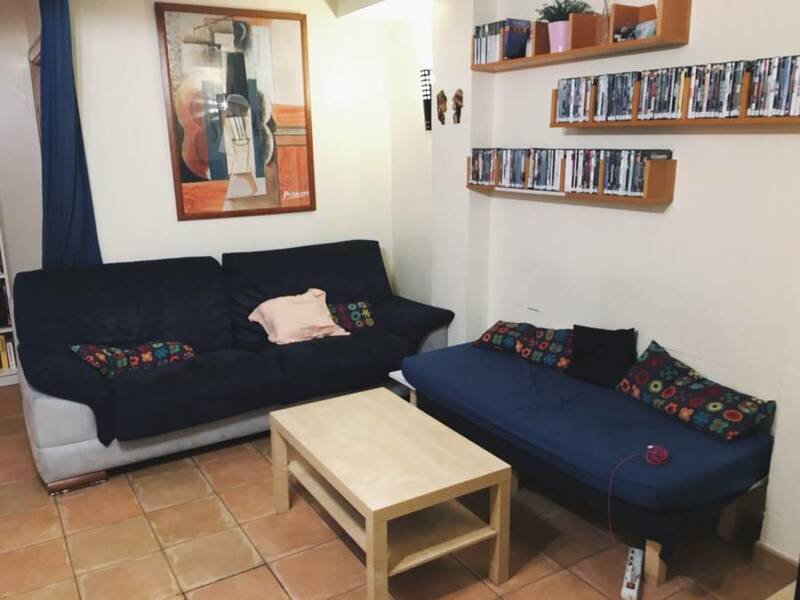 Our philosophy is based on respect and good vibes and we want to keep this feeling that we've had since we opened our first hostel, Backpackers BCN Diputació. 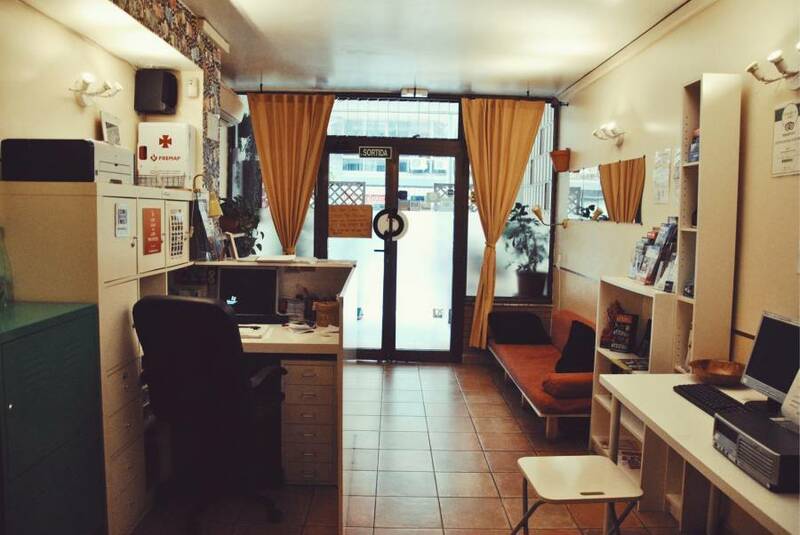 Backpackers BCN Casanova isn't a huge hostel and that enables the staff to be more personal. We're here to help you so, if you have any question, need advice on something, have a problem and you think we can help, tell us! We will be glad to help you have a memorable stay in Barcelona. The staff can give you the best advice on where to go dancing, having a drink or sightseeing. All the rooms have wooden bunkbeds, with comfortale matresses. Each person has a huge free locker available in the room and aoutside the room for the check out day. 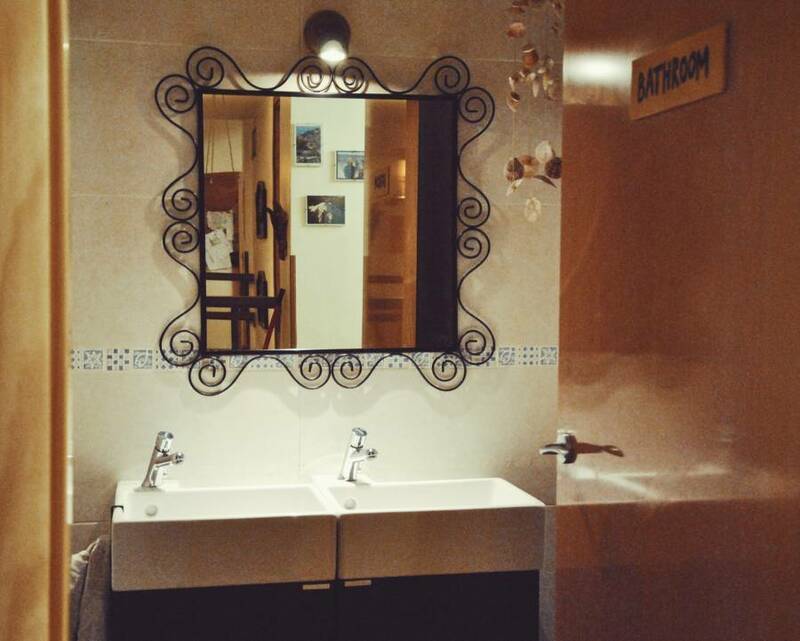 The bathrooms are shared, there are 2 common areas and a big kitchen for the guests to use. We are just 15 min. away on foot from Plaza catalunya, the very centre. Around us you find lots of restaurants, clubs, banks, supermarkets... anything you need is just some minutes aways from us. The closest metro stops are Urgell (red line) or Universitat (also red). From the airport, the best way is to take the train and get off at 'Plaza de Catalunya' or Passeig the Gracia and walk 10 minutes to the hostel. Single metro ticket: �1. 40. Take metro L1 (red line) to Urgell stop. If you're coming from Girona Airport with Ryanair buses, you'll get out in Estacion del Nord. Take the metro (line 4) at Barceloneta to Urquinoa and transfer to the red line. Get off at Urgell. A bus will take you to outside the main train station, Sants Estaci�. From there take the metro (green line) to Espanya and then transfer to the red line and get off at Urgell.